Is your company looking for new business contacts in the heart of Europe? Are you interested in meeting companies from different sectors and many countries in one place? 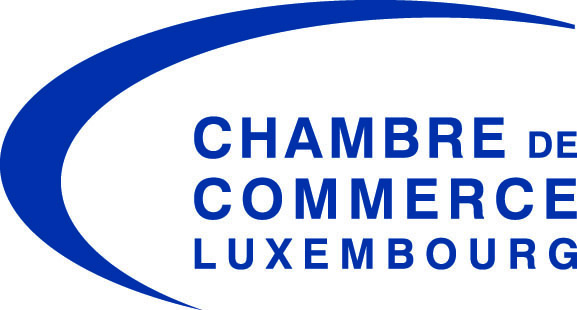 Then, the International b2fair Matchmaking Event organised in Luxembourg on 17th and 18th June 2015 during the fourth edition of the trade fair “Greater Region Business Days” is the right place to be! – initiative supported by a network of nearly 60 partners from 30 countries. The GR Business Days include besides exhibition stands and the International b2fairMatchmaking platform, many other events, such as interactive conferences, speed pitches, a TV stage, a “Start-up Village”, a “EU-Networking Village”, “Chambers’ Academy” and networking receptions, in which your companies are invited to participate as well. More information about the trade fair as well as a short clip can be found on the website www.gr-businessdays.com. The clip also includes some statements of participants in the matchmaking event. The participation of business delegations from the Netherlands, Italy, Poland, Hungary, Serbia, Turkey, Morocco, Senegal and many other countries are also expected and will contribute to enhance the international character of the event. The Turkish region of Kocaeli confirmed as Partner Region in 2015! The registration fee for visiting companies amounts to 175.00 EUR for the first company representative and 75.00 EUR for any additional participant. Additional services can be ordered online while registering. More information about the event is available on www.b2fair.com/gr-businessdays2015. If you would like to become our associated partner for the brokerage event during the GR Business Days 2015, we invite you to return us the attached partnership form by e-mail (b2fair@cc.lu), by fax (+352 43 83 26) or you can register as partner online via the following link www.b2fair.com/GR-Businessdays2015/?A=5800&L=44 . On reception of your form, your contact details and your logo will be uploaded in the partner list on the official website of the event. If you are interested in renting a stand during the GR Business Event, it will be our pleasure to send you more information about the available possibilities as well. We hope to count you amongst our partners for this event and remain at your entire disposal for any further information.